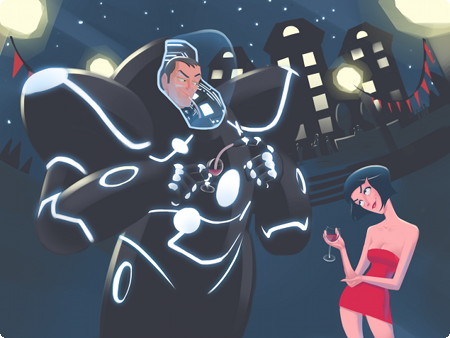 As they retraced their route, she thought: He never takes off the armor. Never. Not for an instant, he said. That was going to make it very hard, she thought, to kill him. 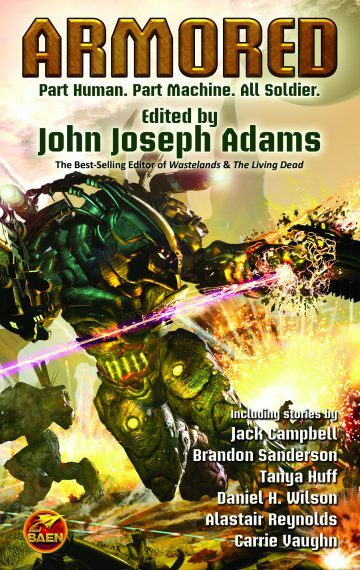 Mira was sent from the future to kill Blair, but he’s protected by an invincible suit of power armor. Now, as their relationship develops, Blair must ask himself: How much is he willing to risk for love? 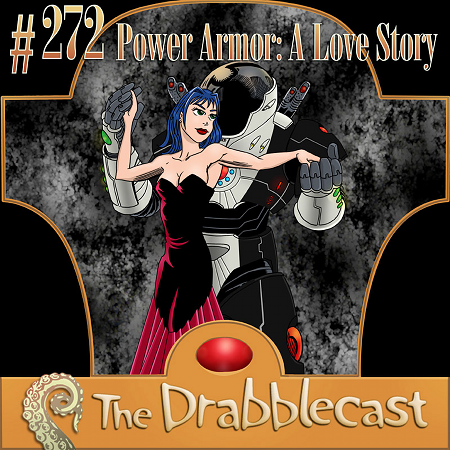 “Power Armor: A Love Story” appears as Episode 272 of the Drabblecast podcast, performed by Norm Sherman. Art by Mike Dominic.